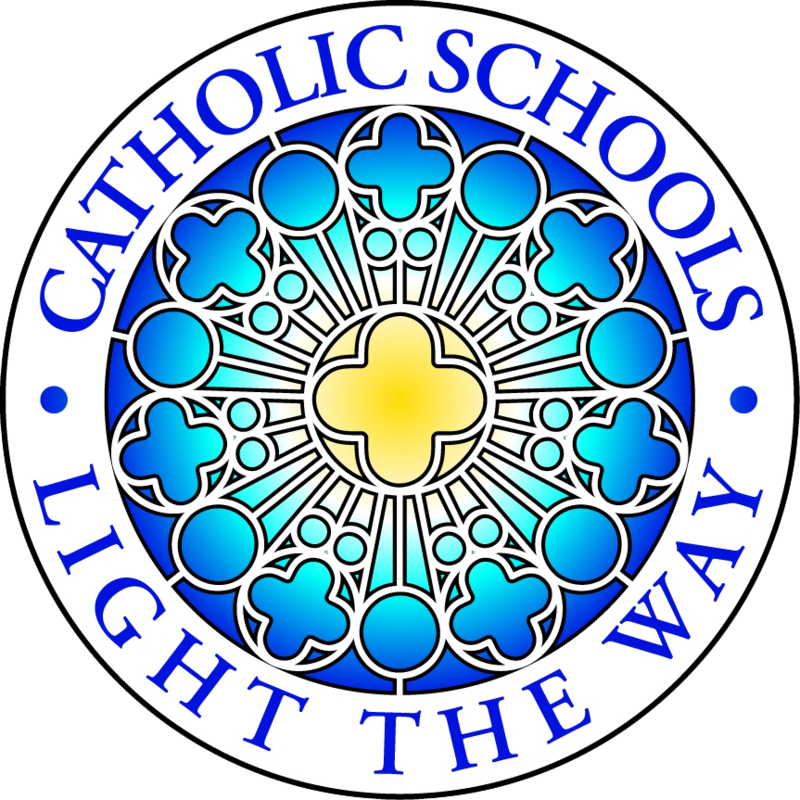 The Catholic Board of Education believes that all persons are created in the image and likeness of God, and that through the vehicle of its educational system that image will be enhanced. The Board further believes in the fundamental principles of Christianity, and the traditions and teachings of the Catholic Church. All Catholic teachings must be rooted in the spiritual and moral precepts of the Church. All teachers in the Catholic school environment must therefore be concerned with the spiritual, mental, physical and social growth and development of those persons entrusted to their care. This concern is fundamental to the teaching and instilling of good Christian values into our youngsters as we prepare them to take their rightful places in our Bahamian community. All teachers are therefore reminded that each and every child placed before them is a unique person endowed with God-given sanctity and rights.